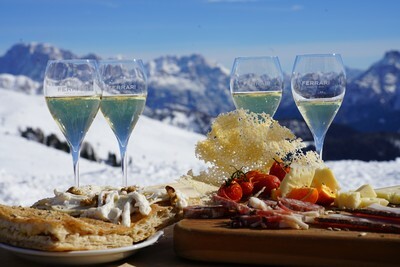 The best of the winter season is here in Val di Fassa! 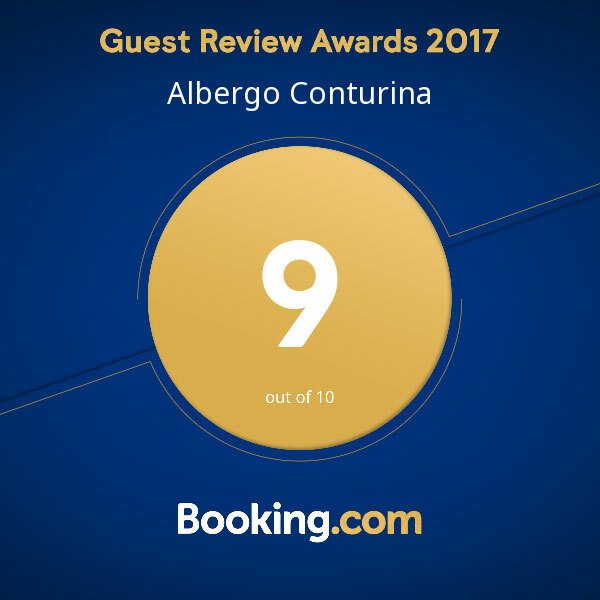 Your holiday at the Park Hotel Conturina Canazei , amid the magnificence of the snowclad Dolomites, is enhanced with fun, sports, and plenty of activities to experience. Thanks to its privileged location, between Canazei and Alba, it is possible to reach in just a few minutes by foot the town center and the Sellaronda ski slopes. 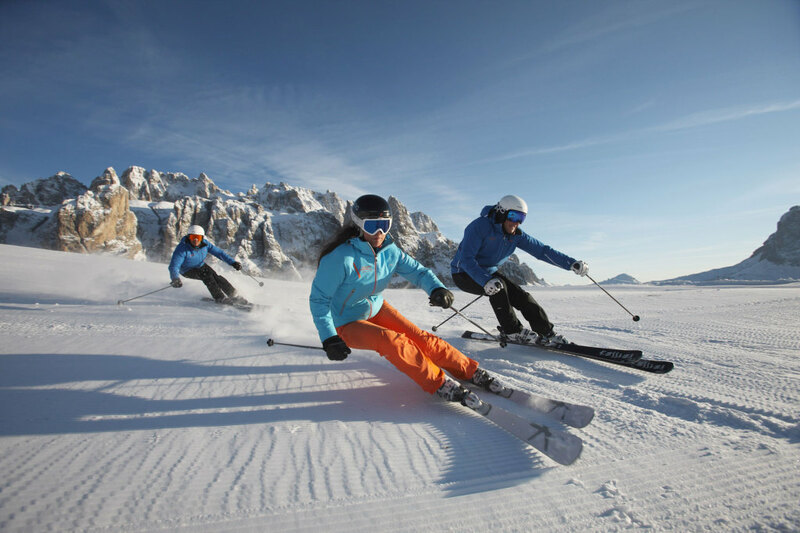 From skiing, to snow-shoeing, to the many natural attractions and events to make your stay a precious memory, Val di Fassa will offer you the winter holidays with your family that you have. 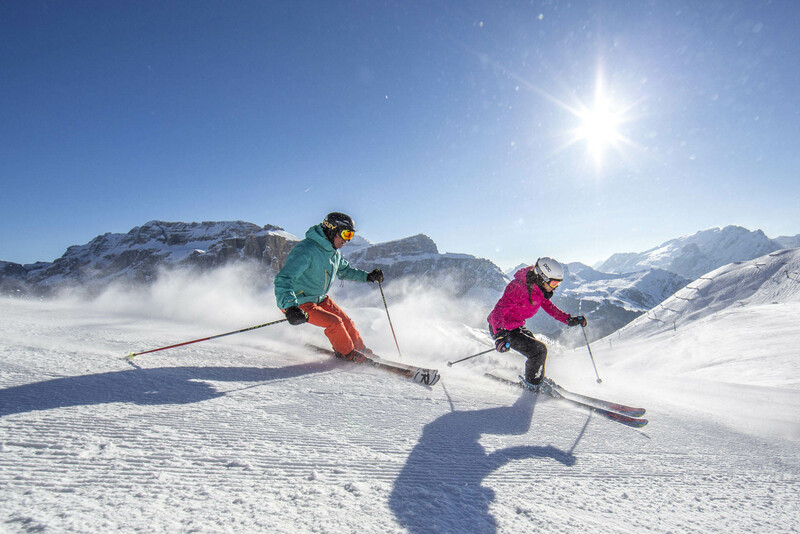 Over 200 km of ski pistes, modern lifts and the fairytale setting offered by the Dolomites in Val di Fassa. There are many practice areas for this wonderful discipline: starting from Sellaronda, only 5 minutes by shuttle from our hotel, and then on to those of Belvedere-Canazei, Alba-Ciampac, Buffaure-Pozza, Pordoi, Fedaia-Marmolada passes and many others. The experienced mountain guides of the many ski schools in Val di Fassa will take you on wonderful trips with snowshoes to discover the places where the nature embraces man, creating a bond that is too often forgotten. 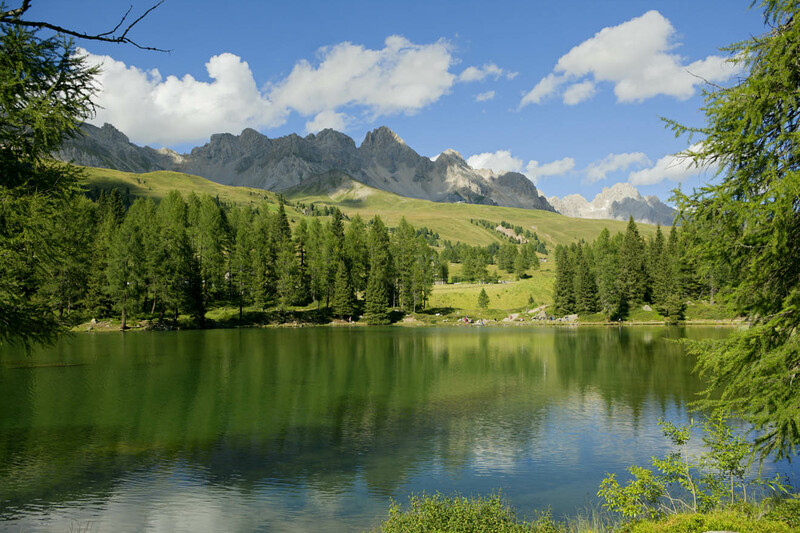 Start to design your ideal holiday in Val di Fassa now by choosing one of our fantastic offers.